ECOMM CURRENT OPENINGS: OPENING FOR MANAGER SALES IN A REPUTED COMPANY ENAGAGED IN OVERSEAS CAREER AND IMMIGRATION (Hyderabad). 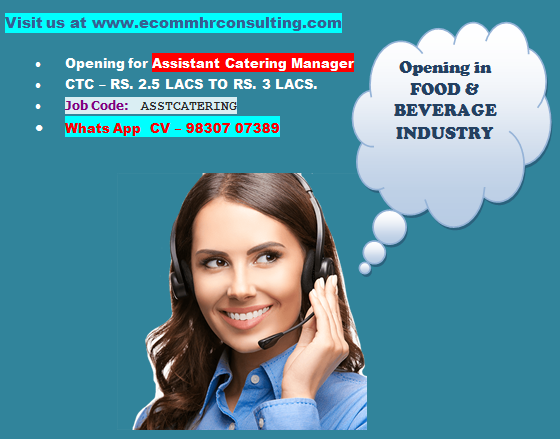 OPENING FOR MANAGER SALES IN A REPUTED COMPANY ENAGAGED IN OVERSEAS CAREER AND IMMIGRATION (Hyderabad). 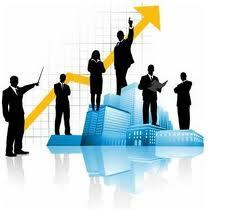 ü Develops sales strategy which ensures attainment of company/teams sales goals and targets. ü Responsible for the performance of the Sales Consultants. ü Conducts one-on-one review with all Sales Consultants to build more effective communications, to understand training and development needs, and to provide insight for the improvement of Sales Consultants sales and activity performance. ü Provides regular feedback to senior management regarding performance of Sales Consultants and team’s sales. ü Adheres to all company policies, procedures and ensures that they are communicated and implemented within the team. Job Location - Hyderabad. Locals from Hyderabad or its suburbs are preferred. CTC - 2.5 LACS TO 3 LACS. We are India's No.1 Overseas Careers & Immigration consultant with a national network of 15+ company owned offices & 300+ consultants. No other company successfully processes more migration and visa applications than we do. Come & join our ever expanding team. Get a career with Y-Axis and help people get the break they deserve and help change their lives. 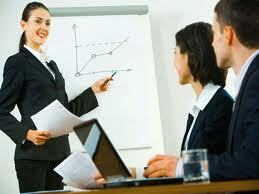 Ø Training: Comprehensive training provided previous experience in the industry not required and will train. Ø Lead generation (for sales positions): You need only to convert. Company gets 25000 leads per month. Ø High Job Satisfaction: Every case is different and real with positive effects on the life and career of an individual and the whole family. EXPERIENCE REQUIRED - 3 to 5 Years in sales. Candidates from any sector having experience in handling a team of Direct Sales Officers, Tele Calling Unit can apply. Other Requirements - Having strong communication skills, good command over spoken English, Affable with a neutral accent. The person should be adept in computer and internet and should possess good typing speed with vast knowledge of internet and online communication. 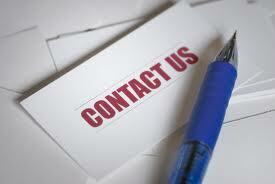 Landline – 033 4005 3996.